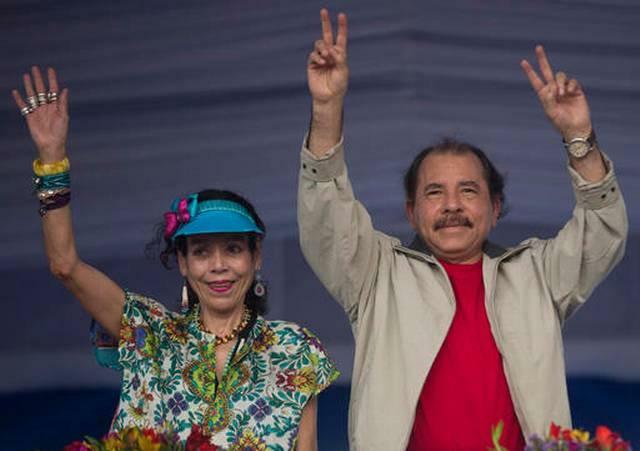 SANDINISTA STRONGMAN Nicaraguan President Daniel Ortega (right) campaigning in Managua this year with his wife and running mate Rosario Murillo. Heading into Sunday’s presidential election, Ortega and his crony-packed Supreme Court – the same banana-republic bench that tore up the Constitution to let him run for all the presidential terms he wants – have disqualified any serious opposition. And this time, vying for his third consecutive 5-year term, he’s made his wife, Rosario Murillo, his running mate. So Ros-Lehtinen recently spearheaded the Nicaraguan Investment Conditionality Act (NICA), which orders the U.S. to oppose international loans for Nicaragua until Ortega changes his ways. The House unanimously passed the bill and the Senate is considering its version. But there’s just one problem with the legislation. It’s a quarter century too late. Ros-Lehtinen and Capitol Hill are waging a war they already lost – or forfeited – more than two decades ago. During his first go as Nicaragua’s president in the 1980s, Ortega led the Marxist Sandinista revolution that had toppled the brutal dictator Anastasio Somoza. But Ortega’s own dictatorial, corrupt and incompetent rule was marked by a civil war with U.S.-backed contra rebels – the last great cold war proxy conflict – that left more than 30,000 people dead. So in 1990, weary Nicaraguans ousted Ortega and elected U.S.-backed candidate Violeta Chamorro as President. Here's the problem with Ros-Lehtinen's legislation to thwart Ortega. It's a quarter century too late. She and Capitol Hill are waging a war they already lost – or forfeited – more than two decades ago. You’d think Washington then would have bolstered Chamorro with the same fervor and funds it summoned to overthrow Ortega. Instead, it all but forgot who she was. The Beltway abandoned Chamorro in part because she didn’t send the Sandinistas into vindictive exile – even though she had to work with them to rebuild the war-ravaged country. But mostly, since the Berlin Wall had now fallen, Washington was simply bored with Nicaragua and Central America, despite its brazen role in the bloodletting there. 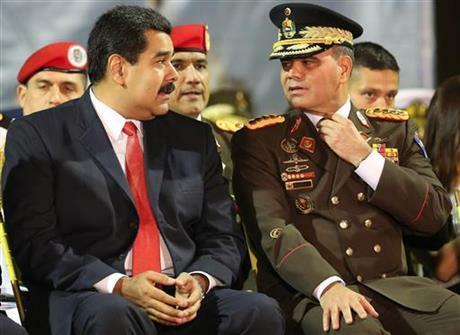 The region’s geopolitical shelf life had ended, and so had Washington’s interest. Chamorro received only about a third of the U.S. aid she was promised. When she came to Washington in 1991 to address a joint session of Congress, fewer than a fifth of its members bothered to show up. One day in southern Nicaragua I watched a contra battalion trade its AK-47s for U.S.-issued bags of beans and rice. The food would last each man’s family a few weeks – which in retrospect seems about as long as America’s post-cold war engagement with the country lasted. It didn’t. Nicaragua remained almost as poor and backward as it was during the Somoza regime. In fact, Somoza acolytes like Arnoldo Alemán – who in 2003 was sentenced to 20 years in prison for embezzling $100 million during his 1997-2002 presidency before his conviction was later overturned – slithered back into power. 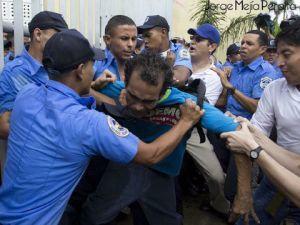 Nicaraguans’ disgust allowed Ortega himself to slink back into the presidency in 2006. And he had no intention of ever giving it back. 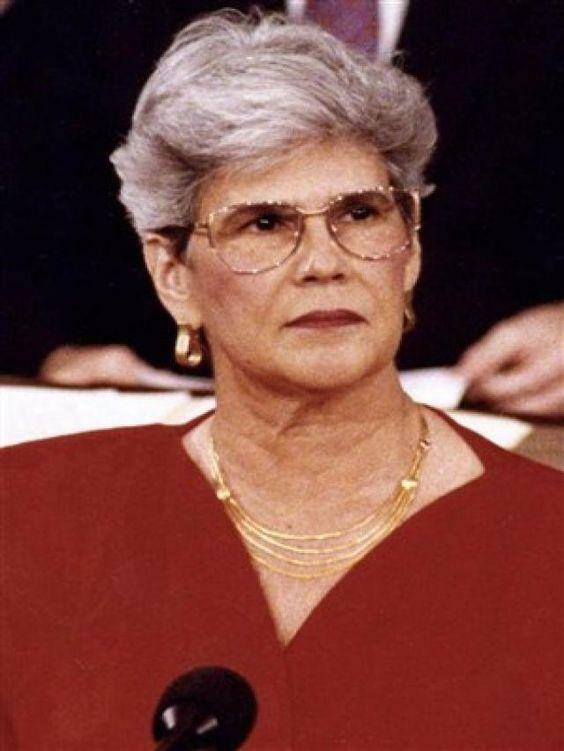 BELTWAY ABANDONED Then Nicaraguan President Violeta Chamorro addressing the U.S. Congress in 1991. Ortega – less Marxist now and more Machiavellian – set out on a two-pronged mission to fatten Nicaragua’s threadbare economy and flatten its democratic institutions. 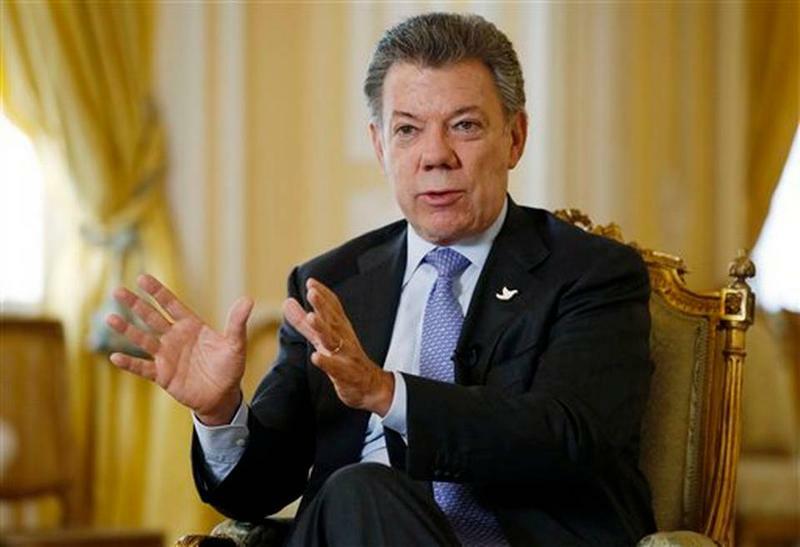 It has made him both popular and powerful, especially since he’s largely insulated Nicaragua from the narco-gang horrors of neighboring Central American countries like Honduras. The big drawback, of course, is that Ortega and the Sandinistas have lavishly enriched themselves while politically gagging Nicaraguans who object. That's why Ros-Lehtinen launched NICA. But it’s also why the bill, if it becomes law, won’t likely have much effect. 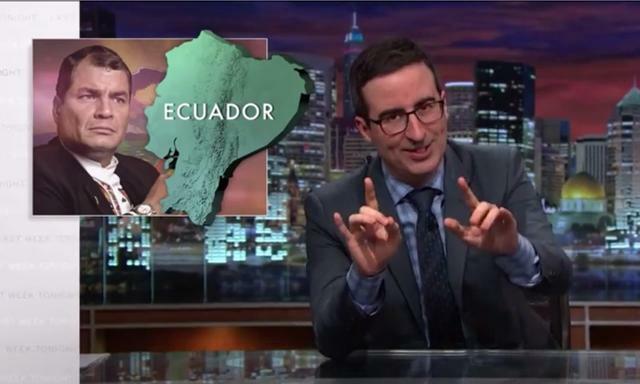 It’s just one more reminder that Washington is all too often shocked to discover outrages in Latin America that it could have prevented a long time ago. The Nicaragua Canal: A Waterway To Development Or Disaster? The Panama Canal marked its centennial this year. But another place engineers have always wanted to build a waterway across Central America is Nicaragua. Construction on a Nicaragua canal started last week – and so did protests, there and here. The Nicaragua Grand Canal, as it’s called, will cost an estimated $50 billion. And at 173 miles it will be more than five times longer than the Panama Canal.